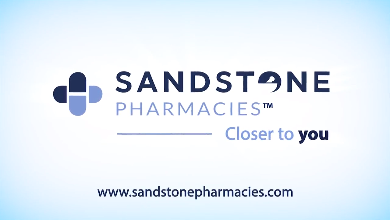 Sandstone Pharmacies Glenmore Landing is a full-service dispensing pharmacy and an authorized Alberta Aids to Daily Living (AADL) vendor that offers a large selection of products such as bath aids, mobility aids, incontinence supplies and compression stockings. Our fitters on staff are trained to offer you the expertise needed on products to ensure that you receive the quality care that you deserve. We are also specialized in veterinary prescriptions and offer a complete compounding service including bio-identical hormonal products.